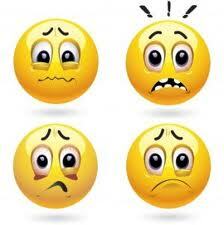 Dysfunction Junction with ARIA Author Carol Desforges! Read about another fantastic Rhode Island Author who will be participating in the ARIA Expo on November 8th!! A corny greeting for sure, but tis the season for corn of all kinds. I know I’ve been quiet lately, but am working away at a whole new version of my new book. Formally known as Don’t Call Me Poundcake, my new working title- Carry That Weight. It has taken me much time and reflection, and lots of slow running around the Smithfield High School track, but I believe I found the key to what was stalling me out after page 40. CTW is the story of a girl who has a lot placed upon her shoulders – and learns how to cope, to love herself and realize the strength she possesses as she conquers her demons and makes positive contributions to the world around her. And it’s co-starring (sort of) The Beatles. That’s all I’m going to say, except that I’ve taken the theme that is most important to me, standing up for yourself and taking responsibility for your life, and paired it with other elements I love like, music, food, running, and the strong bonds between friends, mothers and daughters. I can’t wait to share some sneak peeks with you all in the coming weeks. I am fortunate enough to have some dear lifelong friends that have helped me think this through without even knowing it. That includes my family of course, my sisters, my in-laws, my parents, my husband and my adorable bouncing baby girl that’s now at least 3 inches taller than me (Her new nickname for me is Midge- VERY non PC). And my friends, after all of these years, who are still so special and dear, and have experienced so many of the same things we all do as we learn to find our own unique voice. We’ve held each other up over the years and I hope this book is a proper culmination of my love and respect. The biggest discovery for me is that I’m most comfortable and content when I write about the things I love; perhaps I’m not good enough yet to weave these important concepts into something unrecognizable. As they say, time will tell. And if that all isn’t enough- I’m on the road this fall! 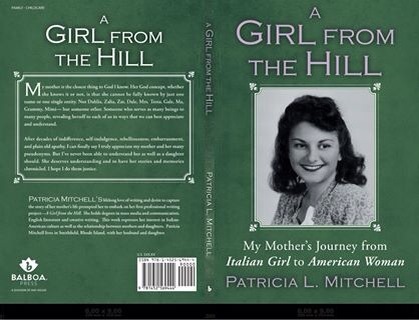 My version of on the road, which is appearing around the area promoting my first book, A Girl From the Hill. 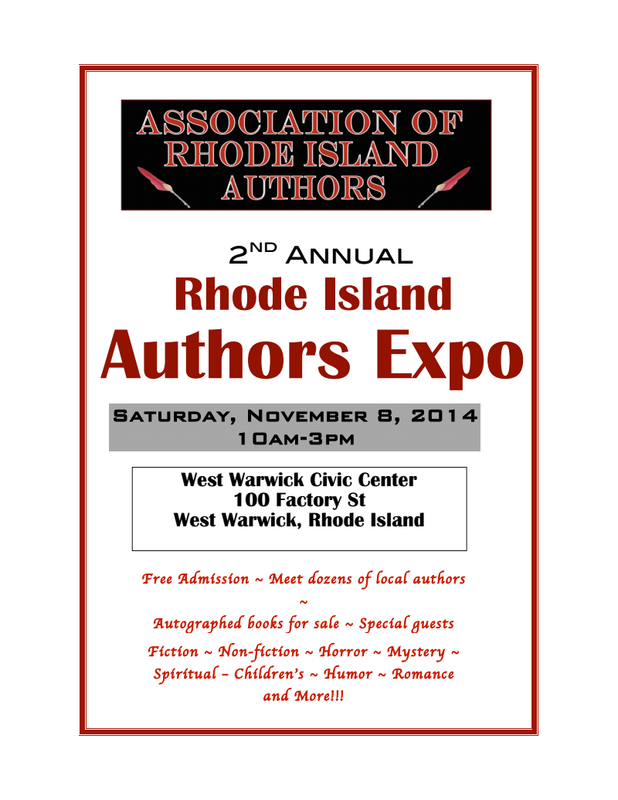 And on Saturday November 8th I will be participating in the Second Annual Association of Rhode Island Authors Expo, with over 70 local authors making their work available. Why, you can get most of your holiday shopping done just by stopping by! You can follow the links to the event sites for more information. I hope to see you locals at one or more of these events, to buy a book or just stop over and say hello. And as I move more fully into Carry That Weight, I’ll provide updates when I can and throw ideas out there for you to think about and provide your feedback.